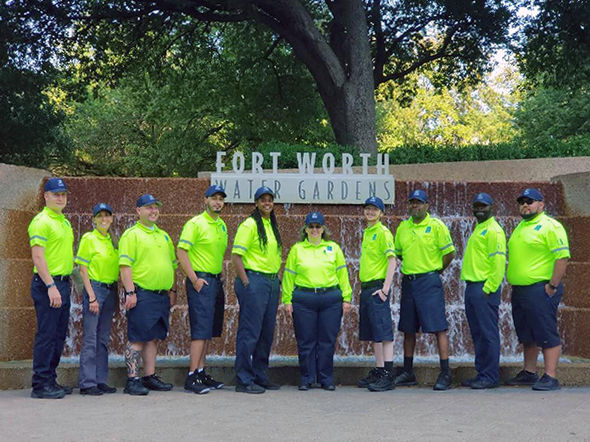 The Downtown Ambassadors provide hospitality services to the visitors, workers, and residents of Downtown. Here are some key statistics from April - June 2018. “The Downtown Ambassadors service is another reason why the Downtown experience is always great.” – Marvin S.
To learn more about the Downtown Ambassador Program, click here.